DENVER, CO / ACCESSWIRE / January 15, 2019 / Social Life Network, Inc. (OTCQB: WDLF), announced today that it will be launching this week a new IOS and Android mobile app for the HuntPost.com Hunting and Fishing social network, at the International Sportsman's Expo in Sacramento California. "We have been working really hard on this mobile app launch, and the onboarding process of nearly every exhibitor at the expo, for many months now," said Social Life Network's CEO, Ken Tapp. " 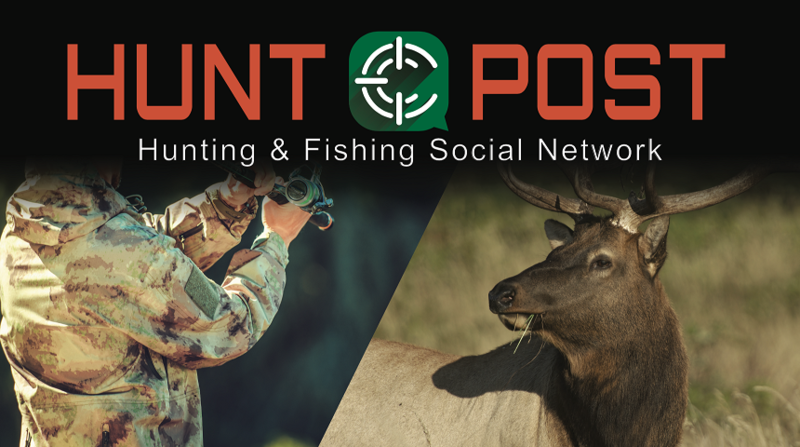 The Sacramento Sportsman's Expo is the largest show of the year in California, and we're extremely excited that HuntPost will be presenting the new app to the more than 30,000 estimated attendees of the show," adds Tapp. Social Life Network, Inc. is an artificial intelligence and blockchain powered social network and e-commerce technology company based in Denver Colorado. Founded in January of 2013, the company builds niche industry social networks to service the millions of business professionals and consumers in the residential Real Estate industry, Cannabis, and many sports verticals including Tennis, Soccer, Hunting and Fishing, world-wide. For more information, visit https://www.SocialNetwork.ai/.